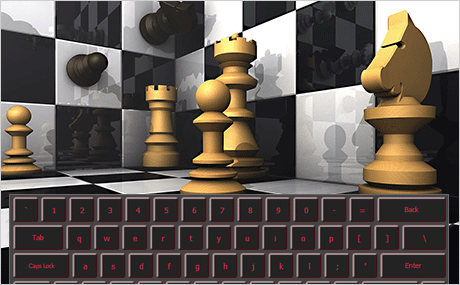 The look of the keyboard is completely customizable through css. 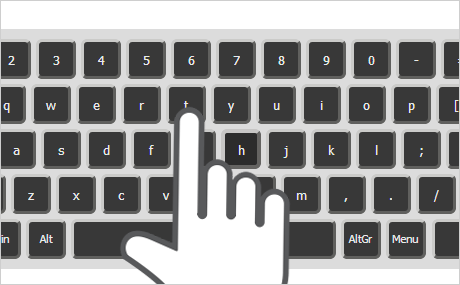 You can specify the background of the keyboard and the key, the border thickness, the border stroke and radius, the color of the text and any other css styling supported by an HTML button element. For your convenience we have created a set of 8 predefined CSS themes: Bordo, Default, Fire, Neon, Silver, Sky, Smoke, Standard. 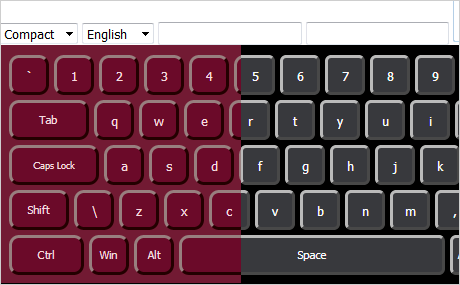 The keyboard library is very easy to use and implement. 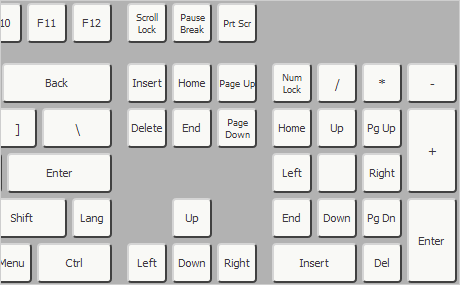 The keypress event lets you handle user input. Localization is fully supported and you can render characters in any language you need.